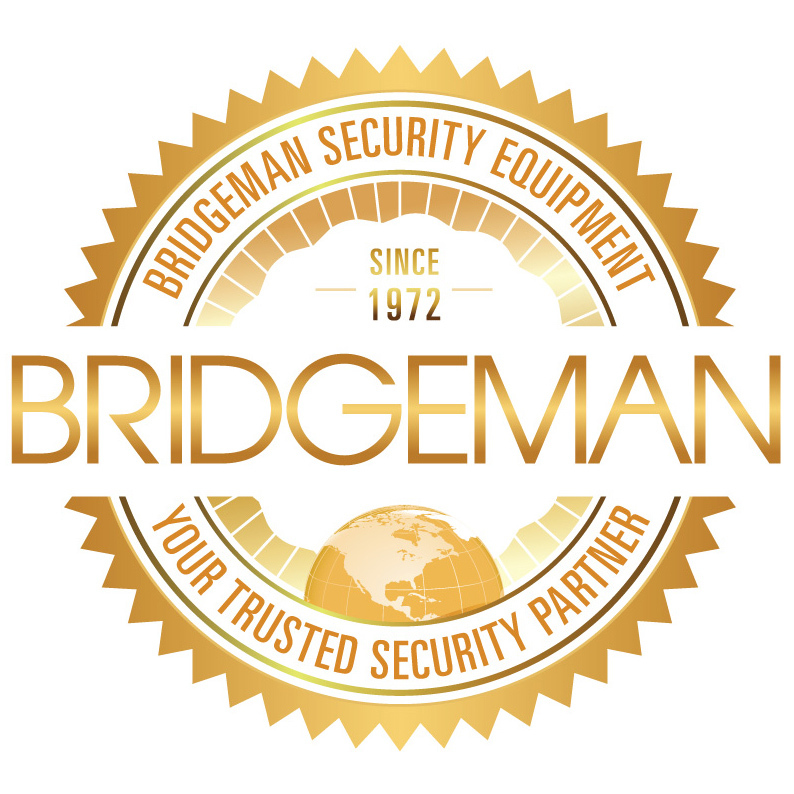 Bridgeman Security Equipment is a nationwide leader in manufacturing, distribution, and sourcing of the finest security equipment since 1972. Thousands of companies in Financial Industries, including Credit Unions and Commercial Banks, as well as Retail, Hospitality, and Restaurants have counted on Bridgeman for the highest quality security products and services. Call one of our security experts today for a free evaluation of your security needs. Click an image below to view security products available for your industry. Or use the Quick Links to find what you’re looking for. Advanced design with features not found in other safes in its class. Our TL-15 burglary resistive safe offers excellent protection against concentrated attack. 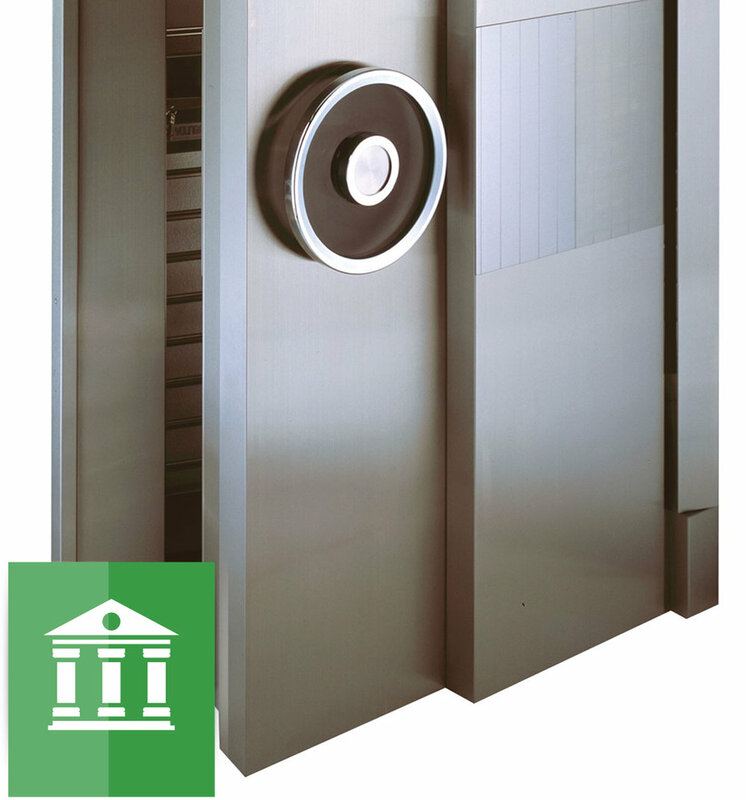 Customize it with almost endless combinations of standard Bridgeman safe deposit boxes. Stay in touch with the latest from Bridgeman Security! Join us at the National Pawnbrokers Association Annual Convention and Trade Show on July 19–11 at the Mirage Hotel in Las Vegas. Learn about the latest security solutions for your business from Bridgeman Security and Socal Safe Company, the leaders in security solutions for over 100 years. Since 1972, we have one of the highest and respectable reputations in our industry. Our mission is to provide quality security equipment, while providing premium customer service for businesses large and small. Our large inventory enables us to provide you very fast turnaround. Our nationwide safe service is available 24 hours a day, 7 days a week, 365 days a year. That means our customer care doesn't end at installation. You can count on us for moves, repairs, lock service, and maintenance of all of your security equipment.